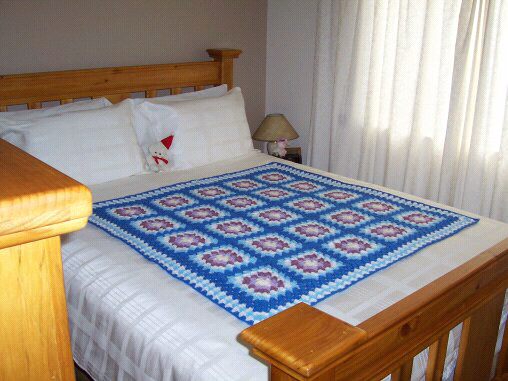 These crochet rugs or blankets are so easy to make. Have you got other fibre skills? You may prefer to use your favourite skill or you may enjoy the challenge of diversifying. 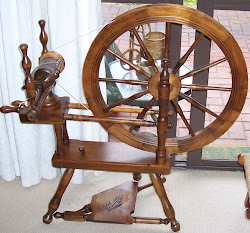 Can you crochet, weave, felt, or spin? Have you ever tried fibre art, macrame or rug making? See how many skills you can acquire or just use those you enjoy. You can vary the shape and size and make cuddle rugs for children. 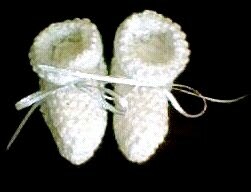 Remember that new born babies may catch their tiny fingers and toes in the holes of crochet. Always check the suitability of your yarn and pattern for your proposed task. Cuddle rugs can be knitted if preferred. 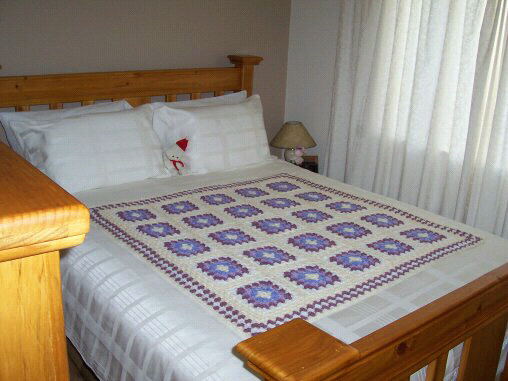 One method is to knit up squares whenever you have a small quantity of left over wool from a previous project. Eventually you will have enough for an entire project with seemingly little effort. 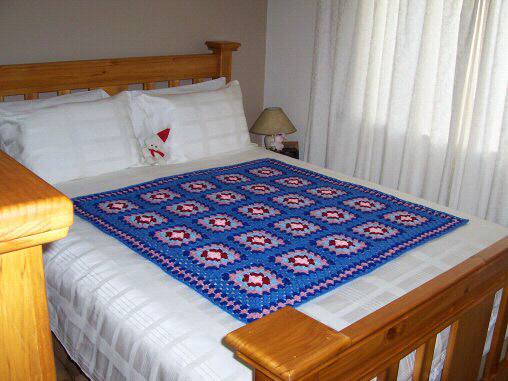 Crochet a square whenever you have a few minutes to spare!